We started from scratch with our Christmas decorations this year (what can I say? We’re youngins’) and in an effort to keep the holidays as stress-free as possible, I’ve opted for simple touches on our main level only. But, since we started with nothing, it’s been slow going! 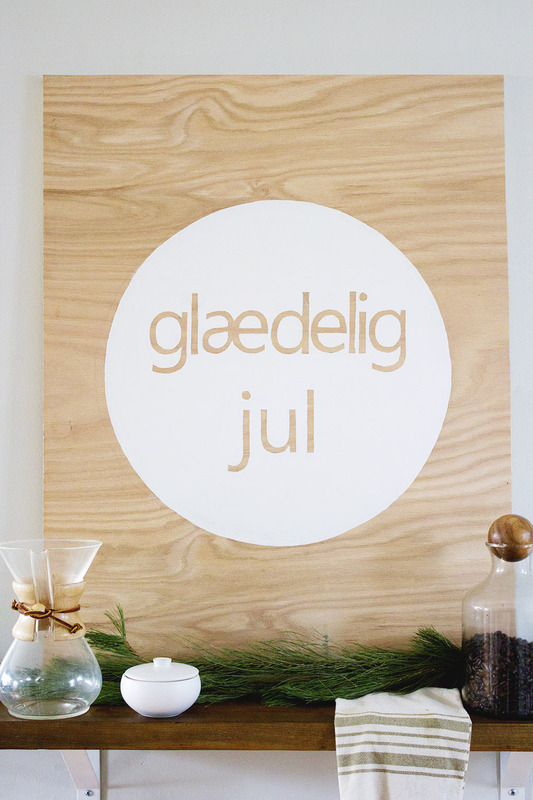 Yesterday I made this DIY Scandinavian Christmas wall sign for our “dining room”…which is really just a corner of our living room the size of a 4 x 6 rug. I absolutely adore how it came out though! It was so easy to make, and I couldn’t wait to share it with you all. 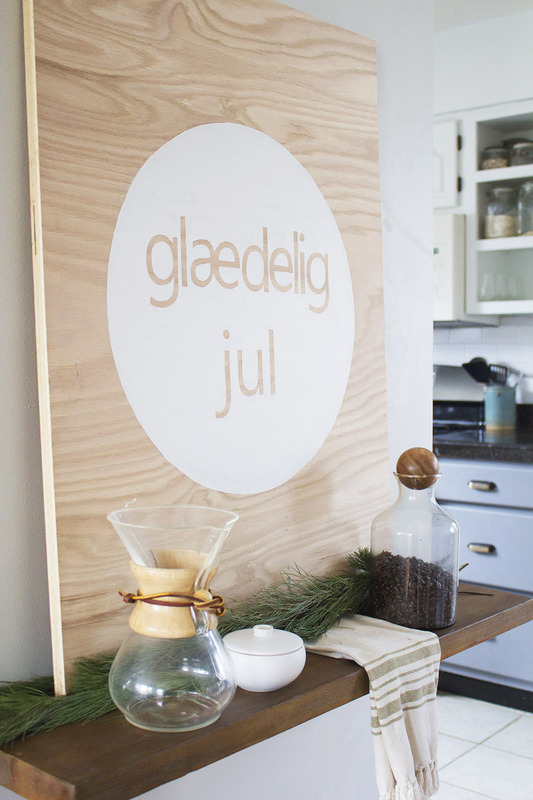 I’ve been loving all the various DIY wall signs on Pinterest with phrases like “Merry & Bright,” “Let it Snow,” etc. However, I also wanted something a little more unique. 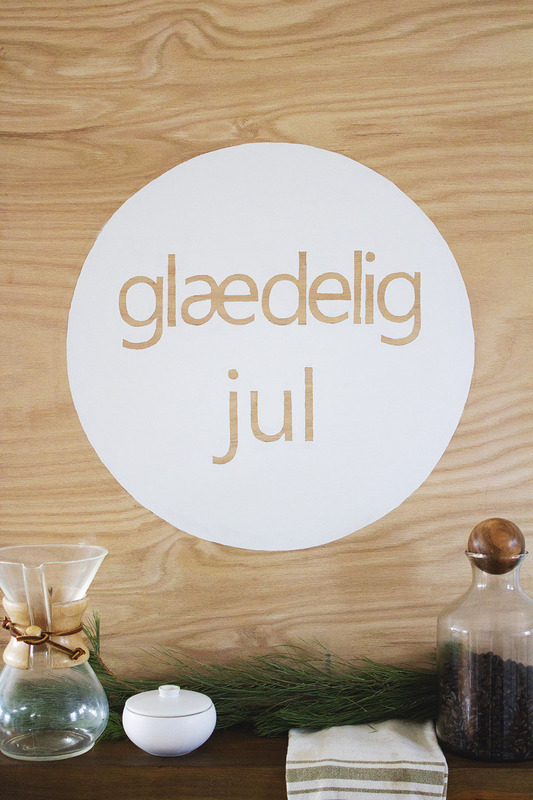 If you read this blog, you know how much I love Scandinavian design–and the way those Northerners decorate for Christmas makes me wish I had been born a Swede. Boy, do they get it right over there! 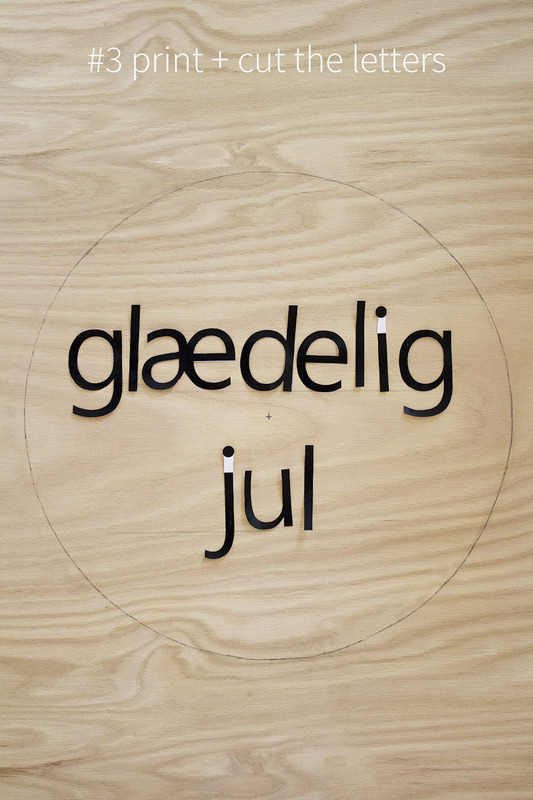 Ever wondered how to say Merry Christmas in Danish? Well, now you know. Like what you see? Click for the full Christmas house tour! The best part about this DIY project? There are only 5 steps! 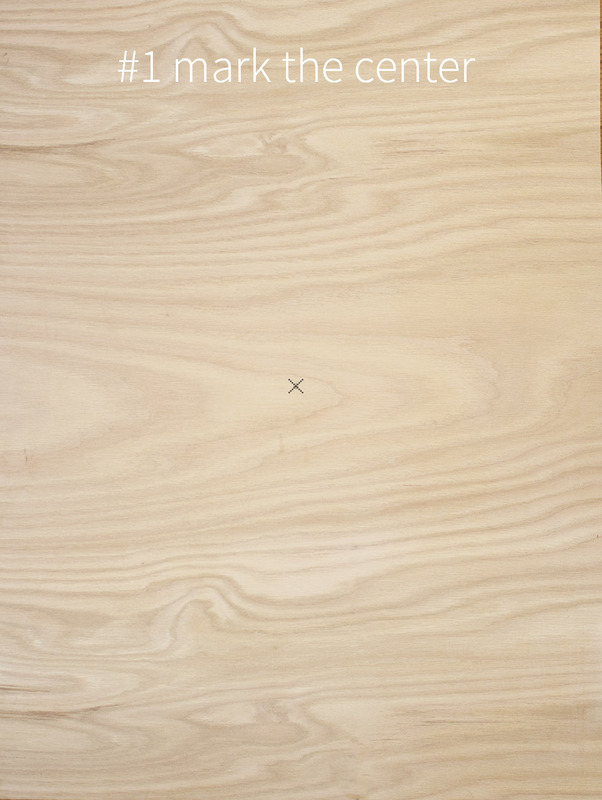 1 piece of 3/4″ plywood. Mine was 25″ x 34″. Click here for the full Christmas house tour! This post is part of the #foundforaged link party from Avery Street Design–see the other entries here. 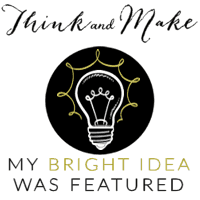 And to the women of Your Designs This Time for their feature! Have you DIY’d any Christmas decorations this year? What did you make? I’m so glad Katja! Thanks for stopping by! This is beautiful Anna! 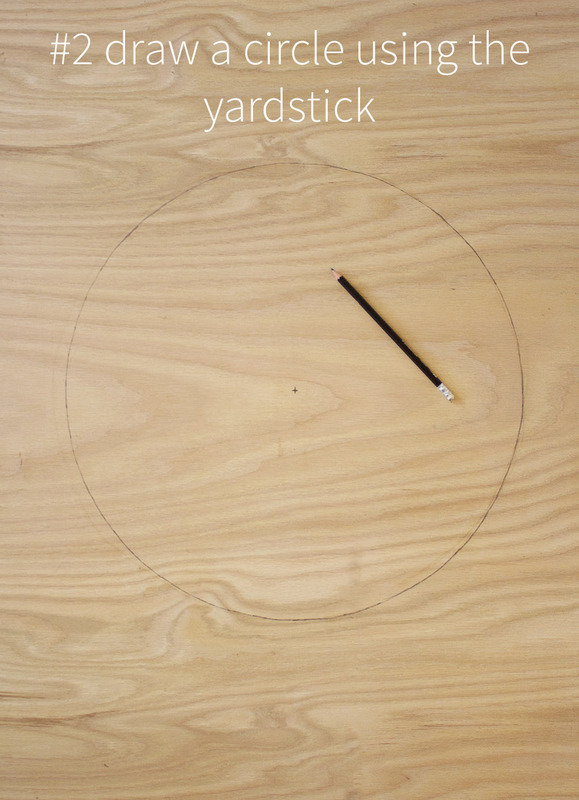 I love the simplicity of it! Wow, that’s beautiful! I love your space. Love this look! We’re a young couple too and each year I add a little more to our stash of Christmas decorations. 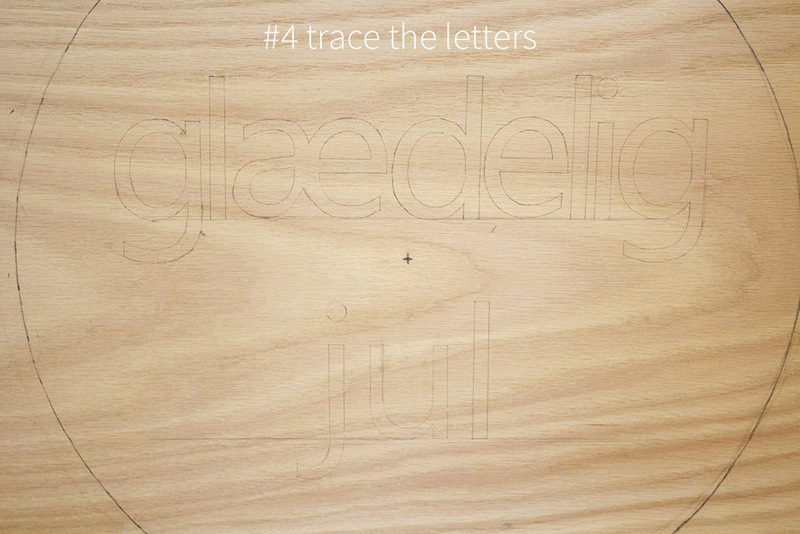 Glad I found your blog through Found and Foraged! I love this so much! 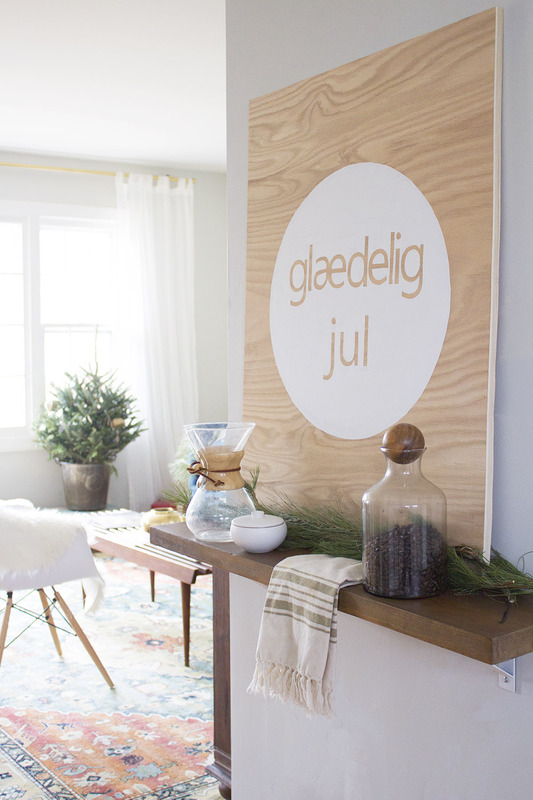 I am also a huge lover of Scandinavian design, especially the Christmas decor.